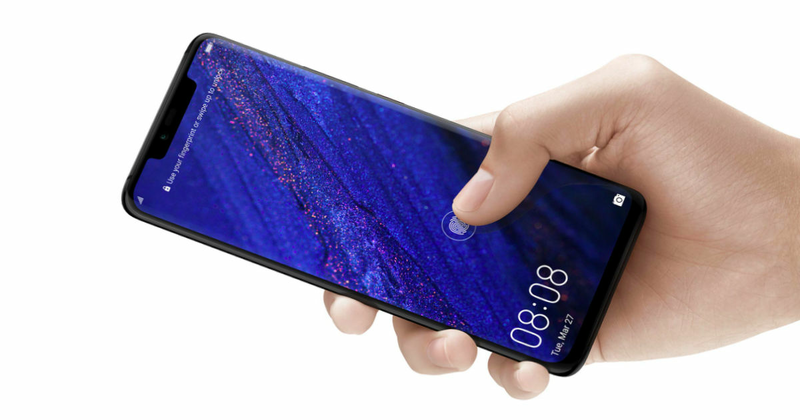 Chinese phonemaker Huawei is working on a new smartphone with a camera that’s capable of capturing three-dimensional pictures, reveals a new report. The handset has reportedly been codenamed ‘Princeton’ and is tipped to launch before the new year and go on sale within the next few weeks. For those unaware, Huawei has scheduled a launch event for December 17th in China, but it isn’t clear if this handset in question will be unveiled at the event. According to Bloomberg, citing “people familiar with the matter,” the mysterious Huawei smartphone will sport a Time-of-Field (ToF) lens that can generate 3D models of surroundings in real time that a user can share it with others. The technology uses sensors reportedly developed by Sony Corp, and it can accurately measure distance by bouncing light off the surface to identify the object. We have seen 3D sensors extensively used by OEMs – such as Apple – on the front for an accurate face recognition feature and tracking, but it works best at shorter distances. Sony’s Time-of-Field sensor, on the other hand, can capture the details at longer distances. The vendor has already released a smartphone (Xperia XZ1) that lets users take 3D pictures and models, but that technology was not powered by its new time-of-flight sensors. “Besides generating pictures that can be viewed from numerous angles, Huawei’s new camera can create 3-D models of people and objects that can be used by augmented-reality apps,” the report further added. It’s also being said that the new camera app will be open for developers to add new features, apps, and games in new ways. That’s all the details we have on the Huawei’s forthcoming device for now.